I walk down the stairs and hear the familiar sound of the Berlin Ubahn arriving on the tracks below – I instinctively pick up my pace and start to race down the stairs, around the corner, down a final set of stairs and slip into the Ubahn before the doors slide shut! It’s days like today that I feel like a local in Berlin. Getting comfortable with the transportation system is always a first step to really learning about a city for me. I take a seat and catch my breath and realize that there’s one thing that made this Berlin Ubahn dash possible – the ticket ‘honor system’. There was no gate to pass through as I ran down the stairs and onto the train – no one or no system to check a ticket at the station. However, I’m safe as I know that I have a validated ticket in my pocket. 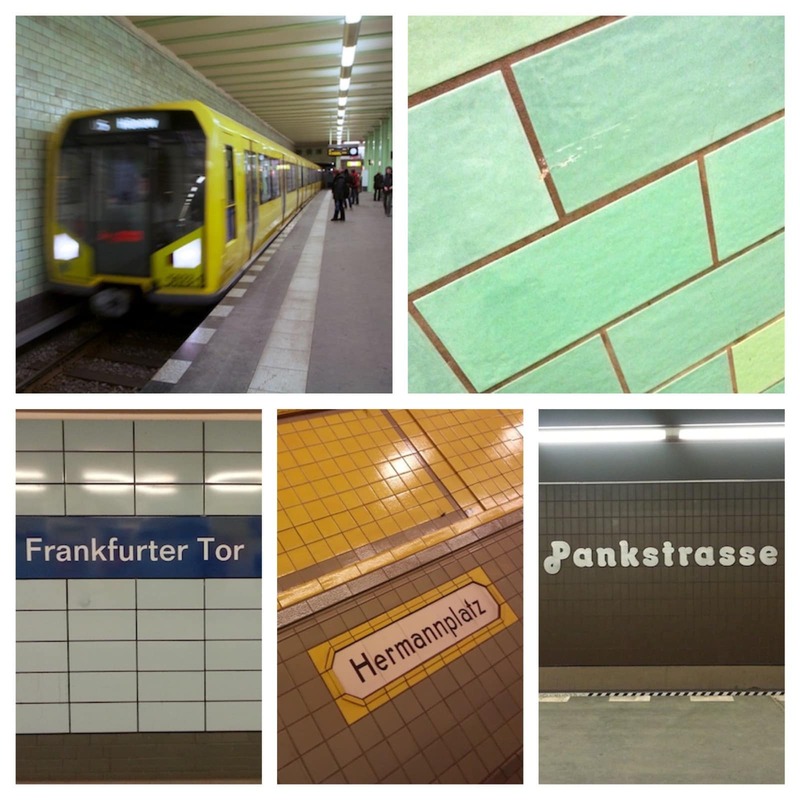 The entire Berlin transportation system runs on the idea that people are being truthful – that they have a ticket. The only checks and balances of this system are the occasional Ubahn agents who roam the trains asking to see your ticket. Of course if you don’t have one then you are faced with a hefty fine. 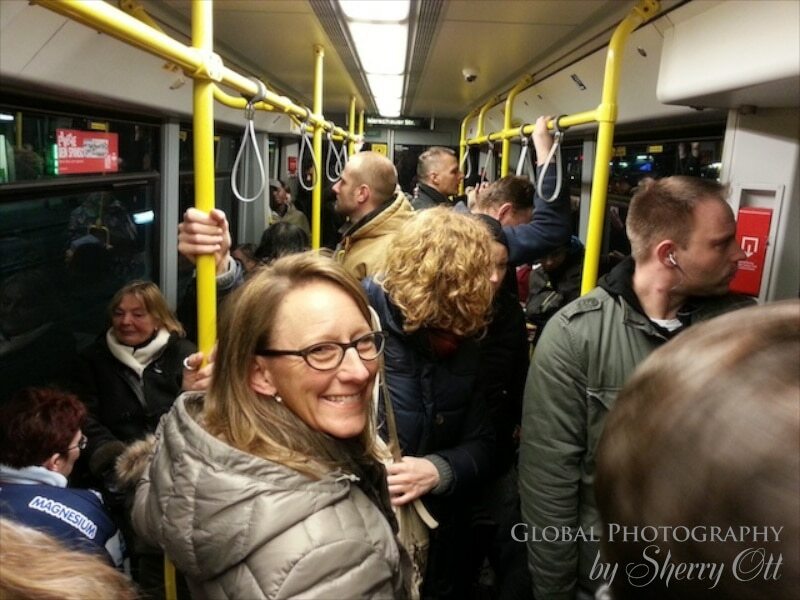 But I wonder how many of the Berliners have validated tickets who are riding this train? Does the honor system actually work in Germany?